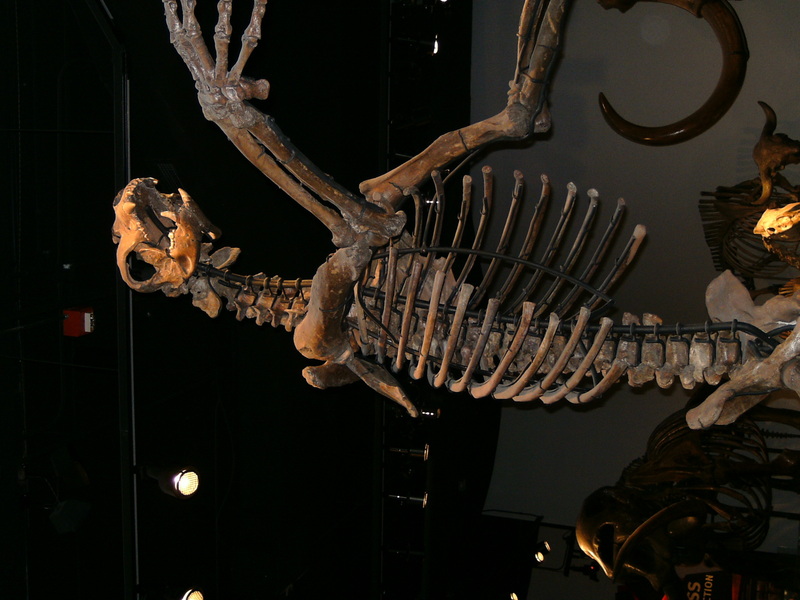 Arctodus simus is a species of mammal in the family bears. This species is extinct. Definition: The amount of matter in the body of an organism. Definition: Treeless, level, or gently rolling plains characteristic of arctic or subarctic regions, having a permanently frozen subsoil, and usually supporting low growing vegetation such as lichens, mosses, and stunted shrubs.